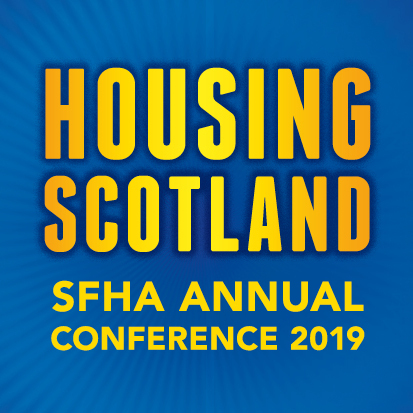 The Scottish Housing Regulator announced on 31 March that Cordale Housing Association regulatory engagement was reduced from ‘medium’ to ‘low’. Cordale had been engaged with the regulator since April 2012, as the association experienced some significant financial and governance challenges. The engagement was reduced from ‘high’ to ‘medium’ in March 2015 and to ‘low’ this year. “Cordale Housing Association is delighted to have our regulatory engagement reduced to ‘low’ and happy that our considerable hard work and progress in the past couple of years has been recognised. “We feel we have the foundations in place to make a real difference in our community. This year we have frozen rents; which have not increased since October 2014, appointed additional front line staff, plan to build a new office and will continue to invest heavily in our services and homes. “Meanwhile our partnership with Caledonia Housing Association will provide in Renton and Alexandria an additional 80 new homes for affordable rent.